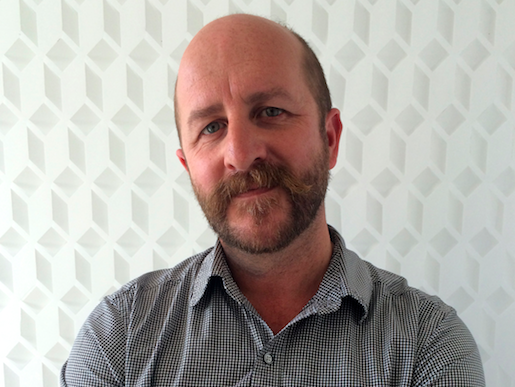 Geoff Nees is a Melbourne-based artist and curator. Geoff has collaborated with many leading Australian and international architects and designers to deliver large scale facade designs, sculptures screens and art works for major property developments and international projects, including the façade for the Australia pavilion at the Japan World Expo 2005. He is currently collaborating with the Japanese architect Kengo Kuma on a pavilion project for an upcoming Asian Performing Arts Triennial in Feb 2017. He exhibits regularly in Australia and overseas.